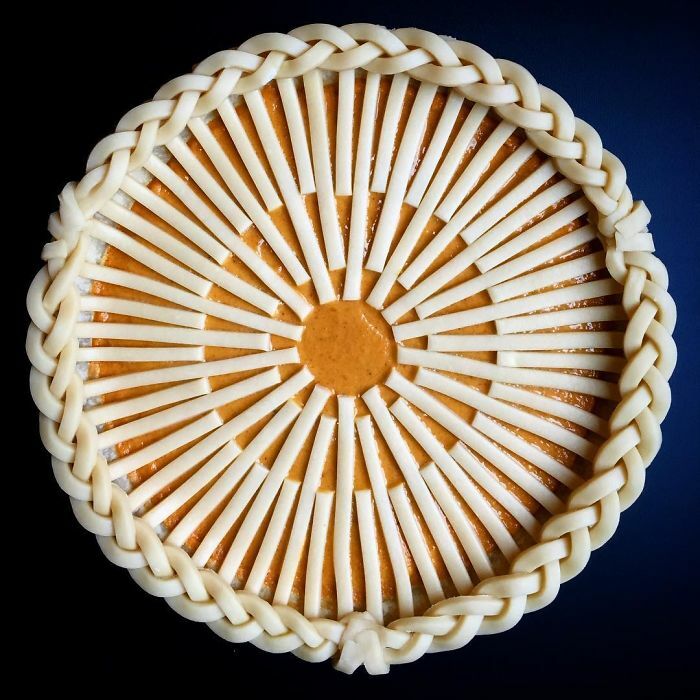 The pie is considered traditional American dish. 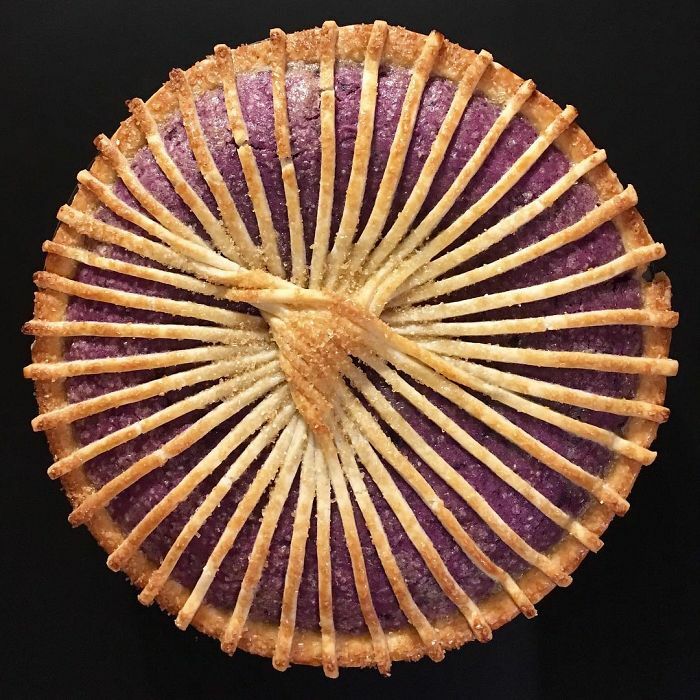 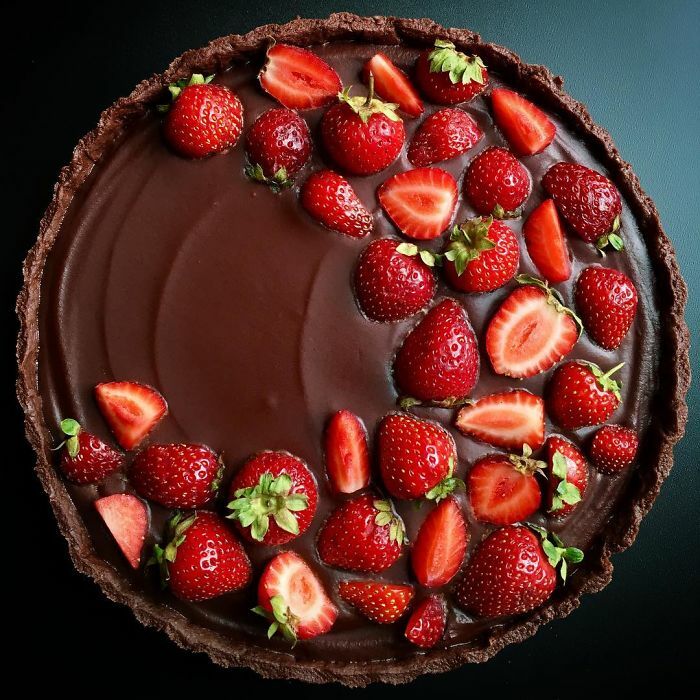 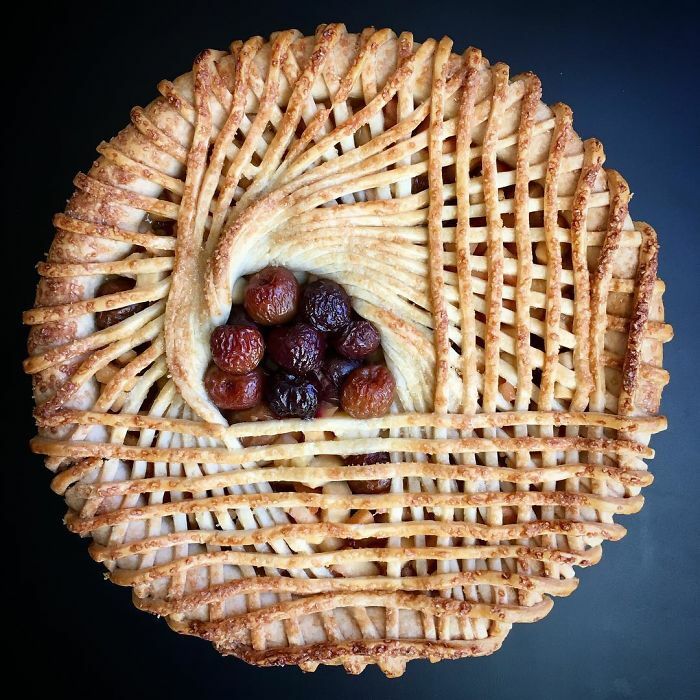 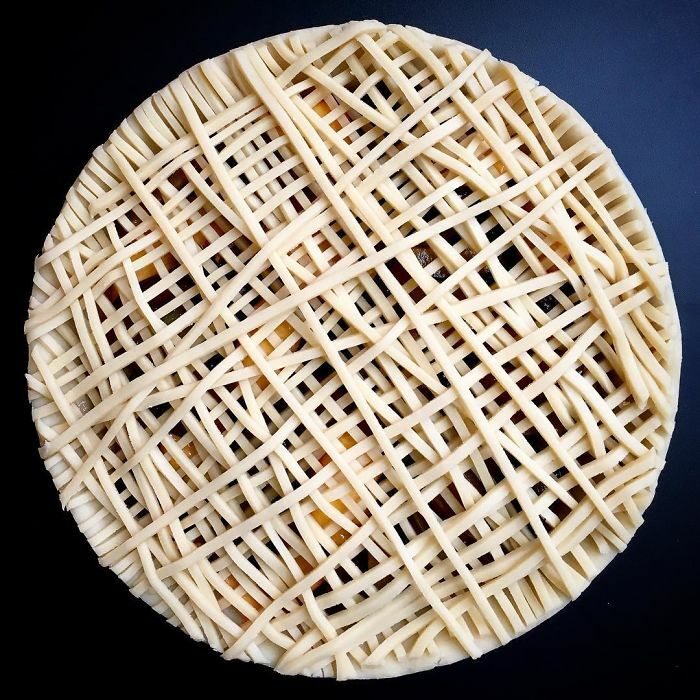 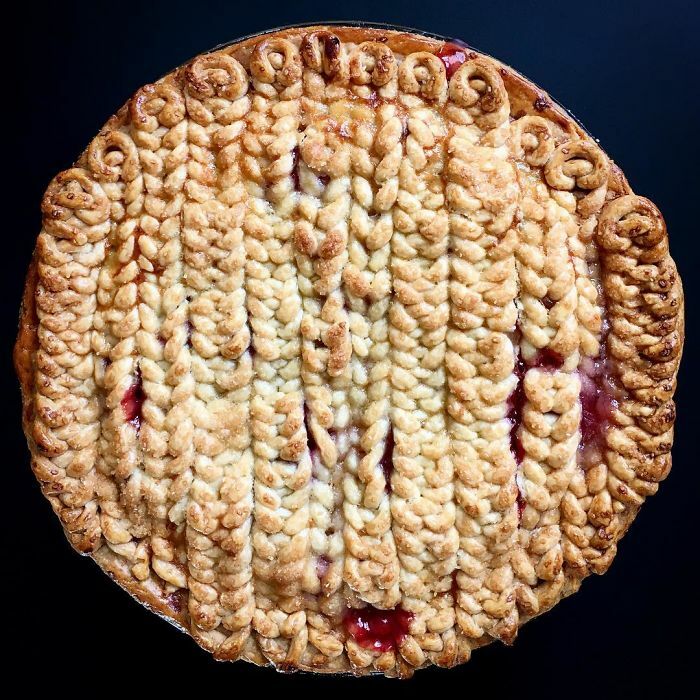 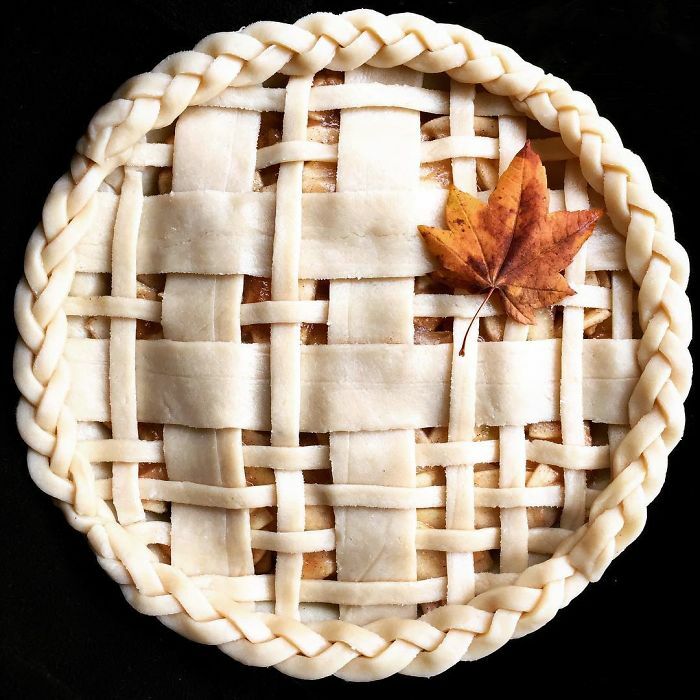 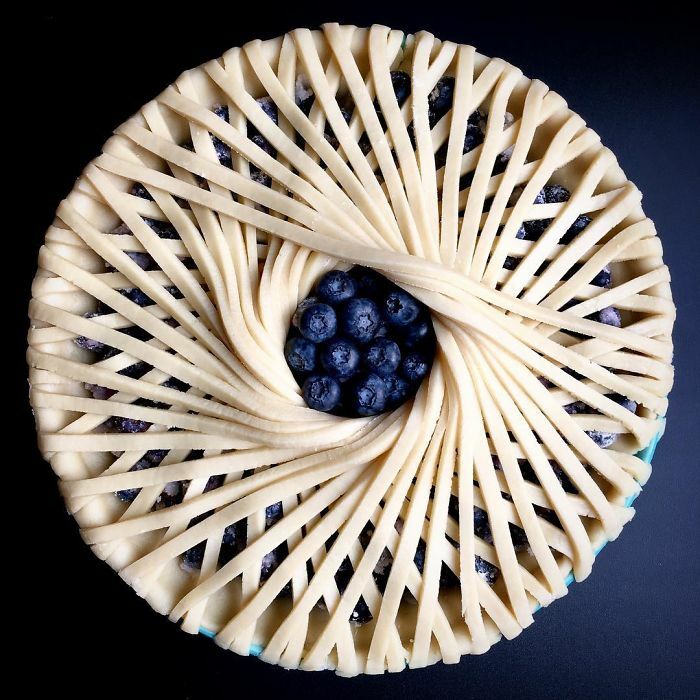 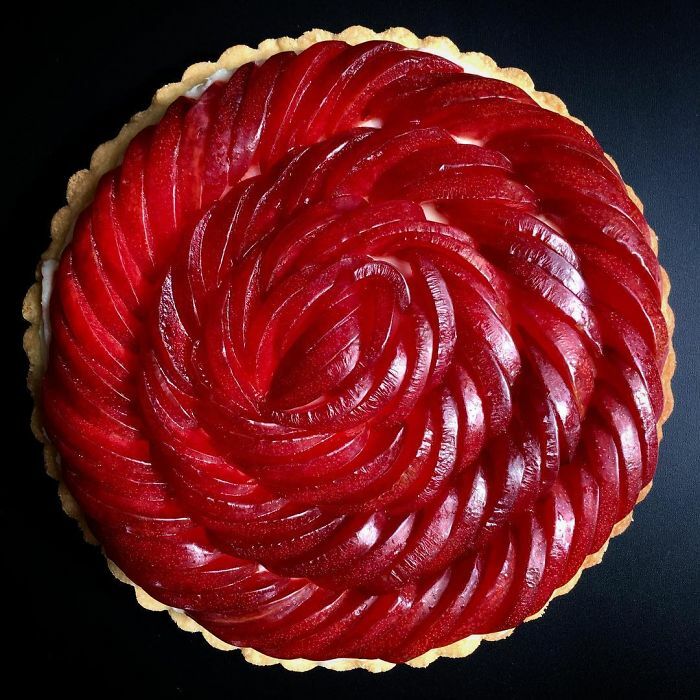 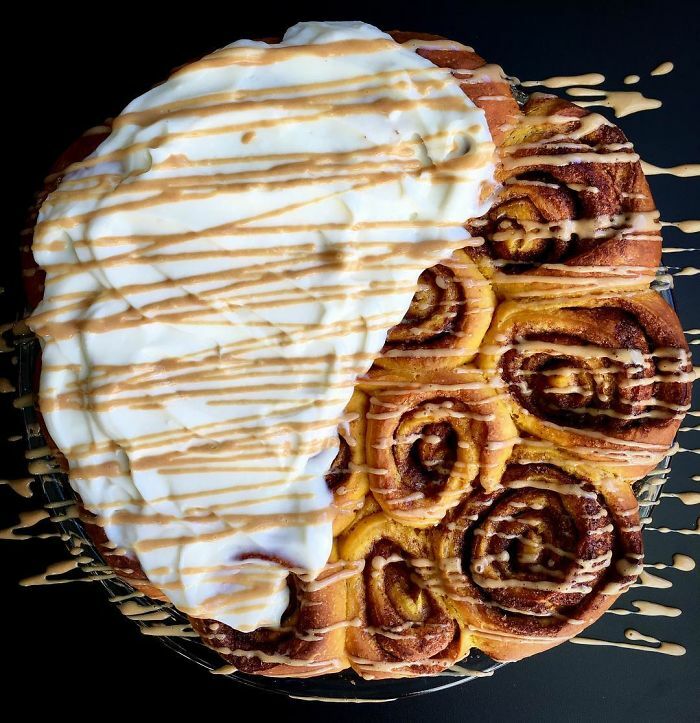 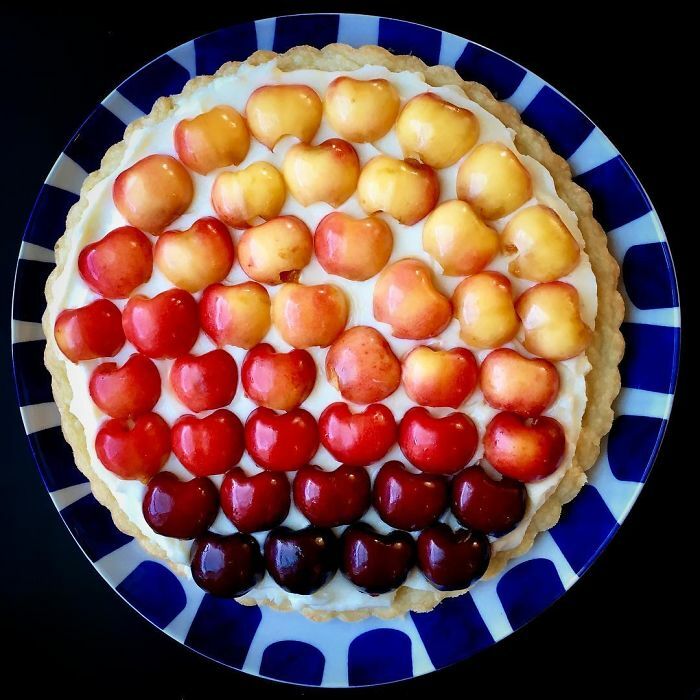 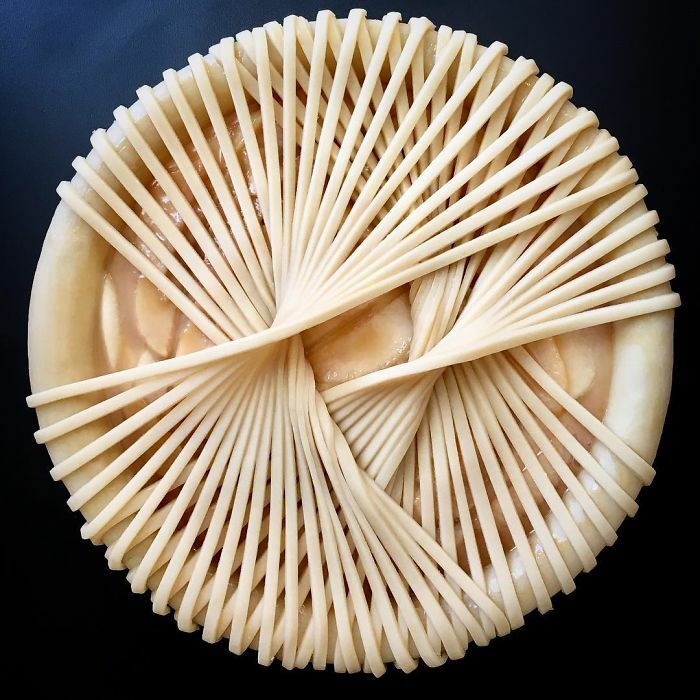 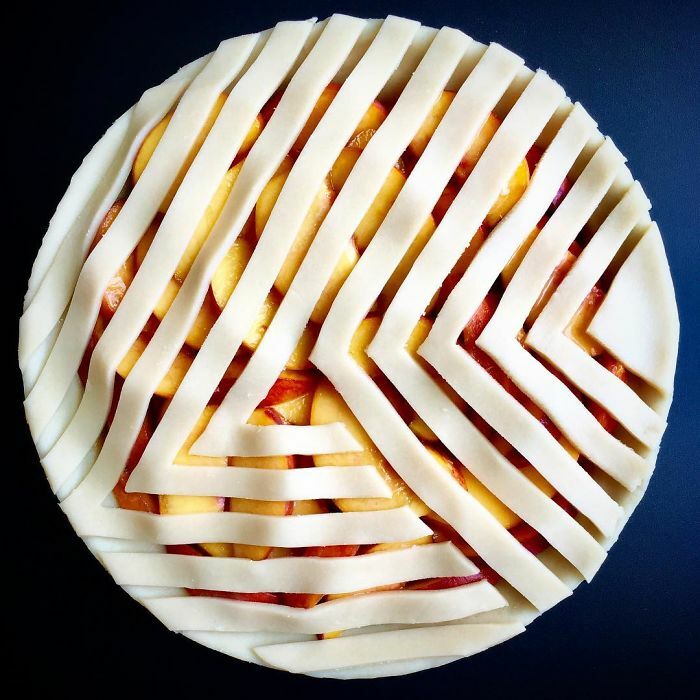 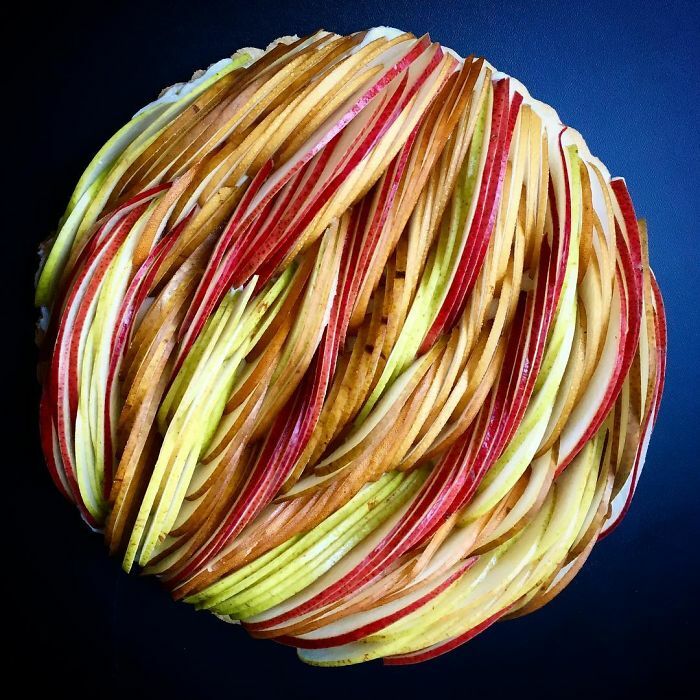 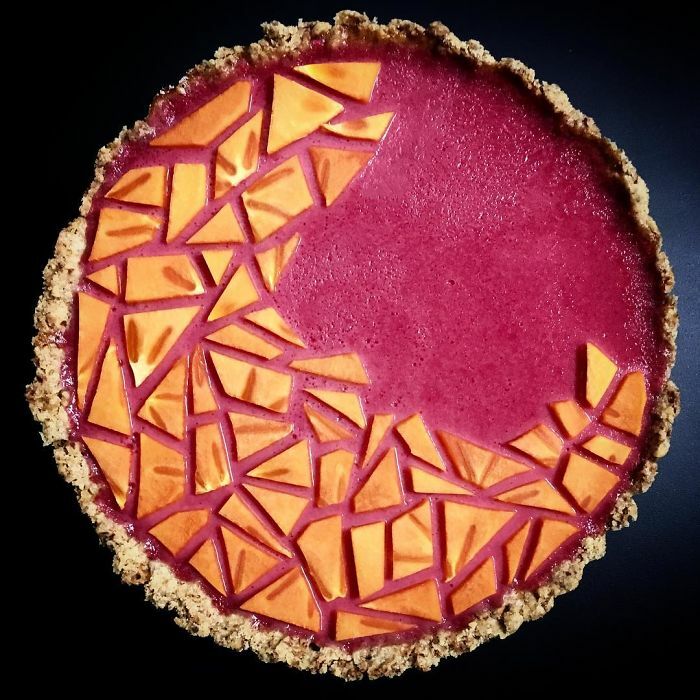 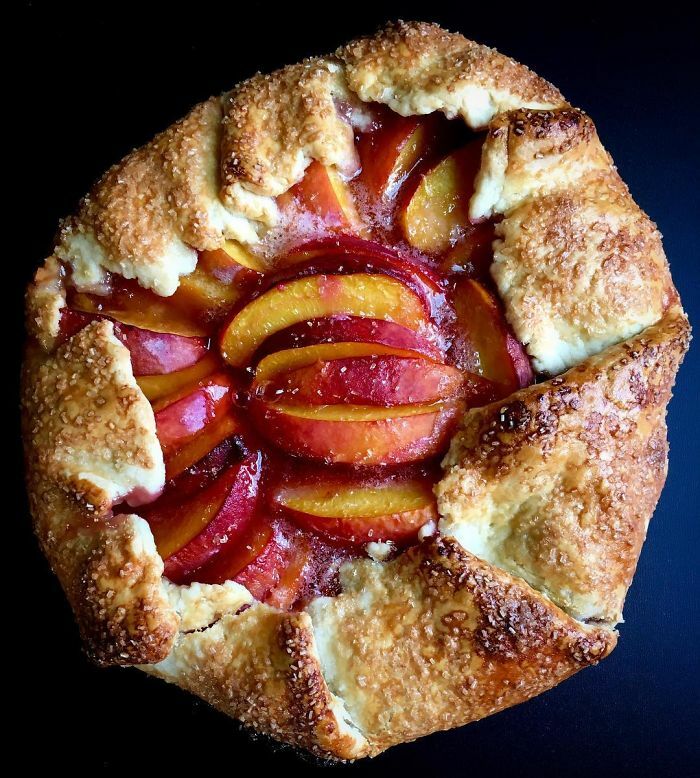 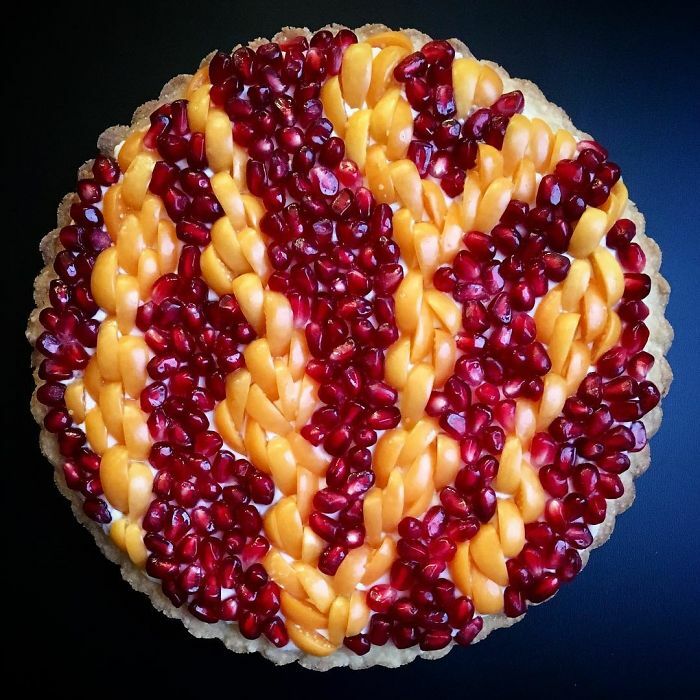 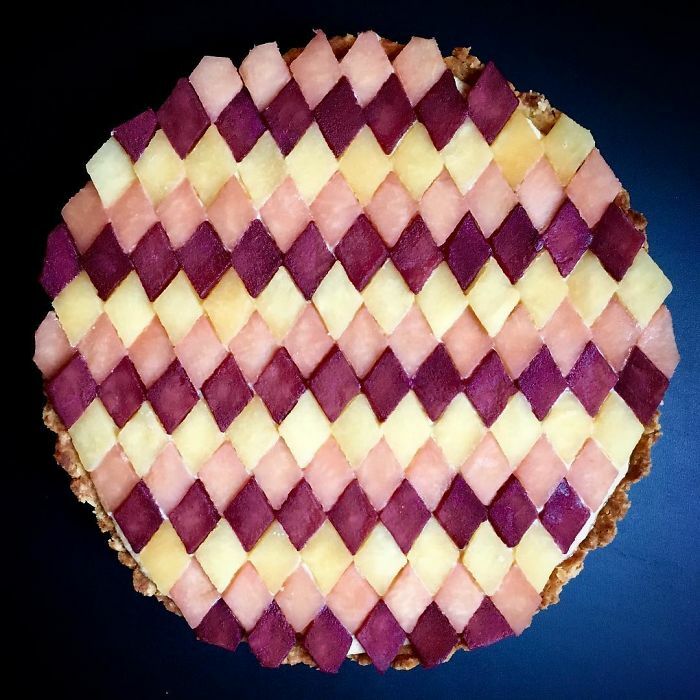 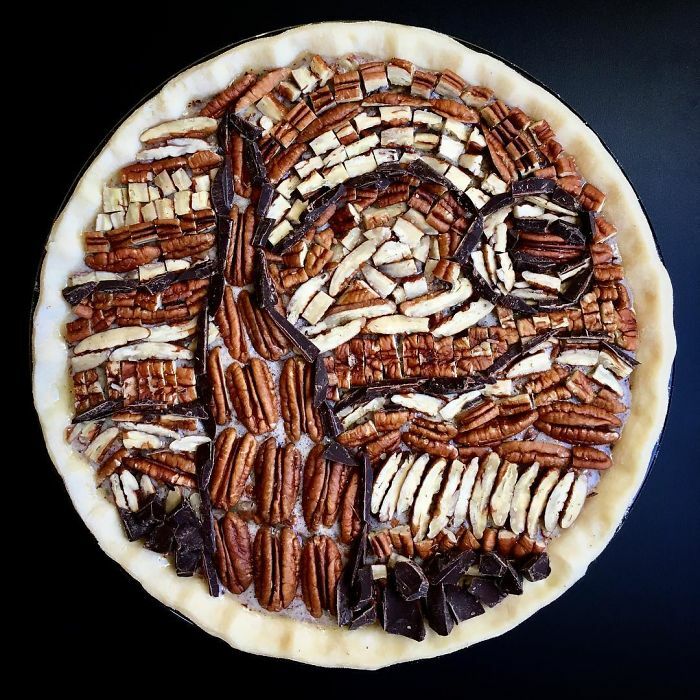 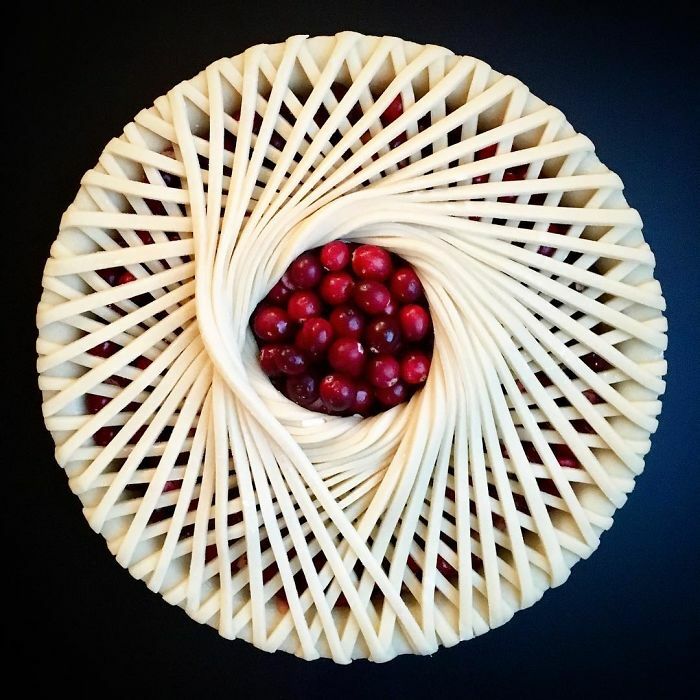 Seattle-based Lauren Ko has been in the pie baking just over one year, however, she takes this culinary art to another level. 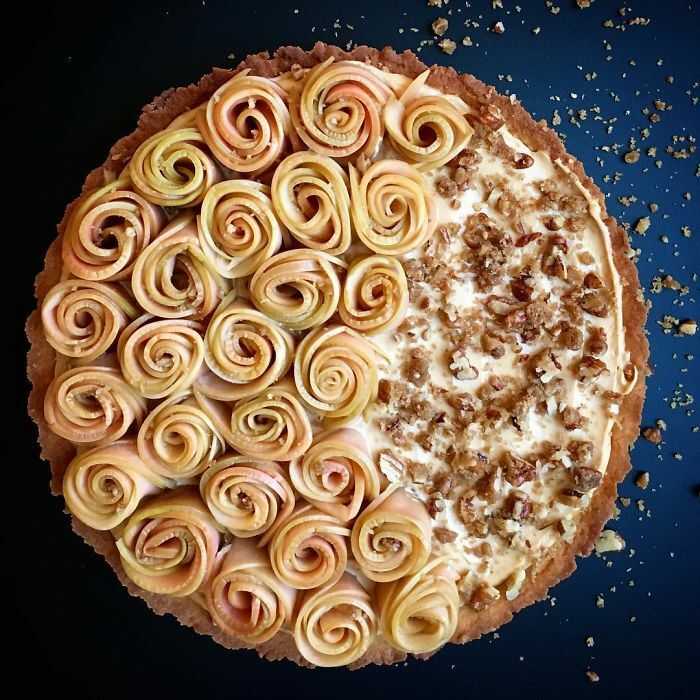 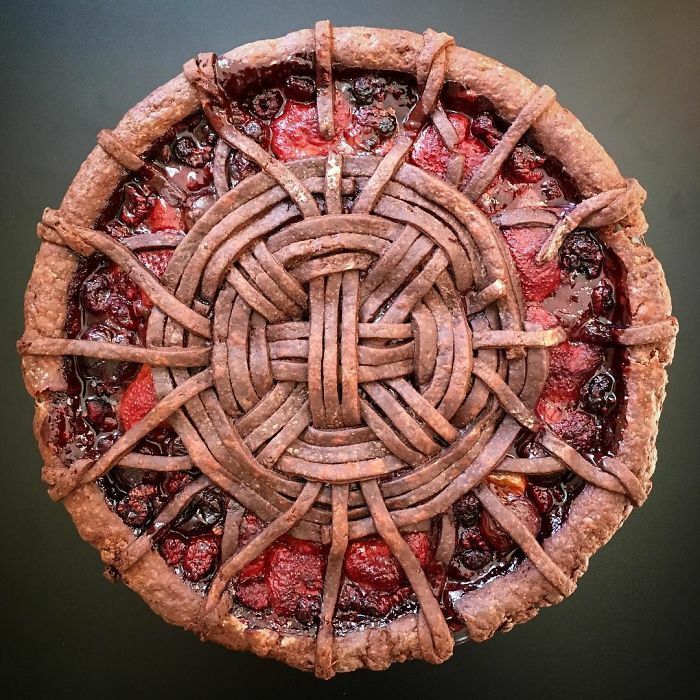 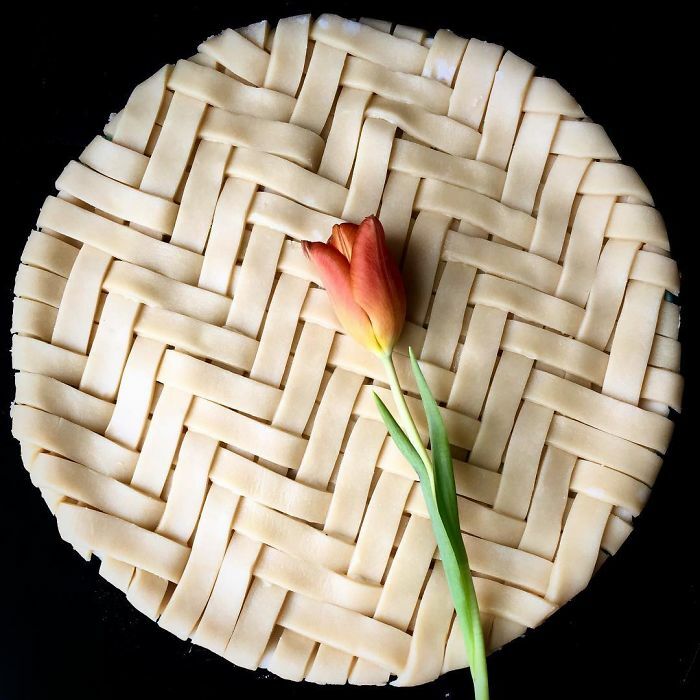 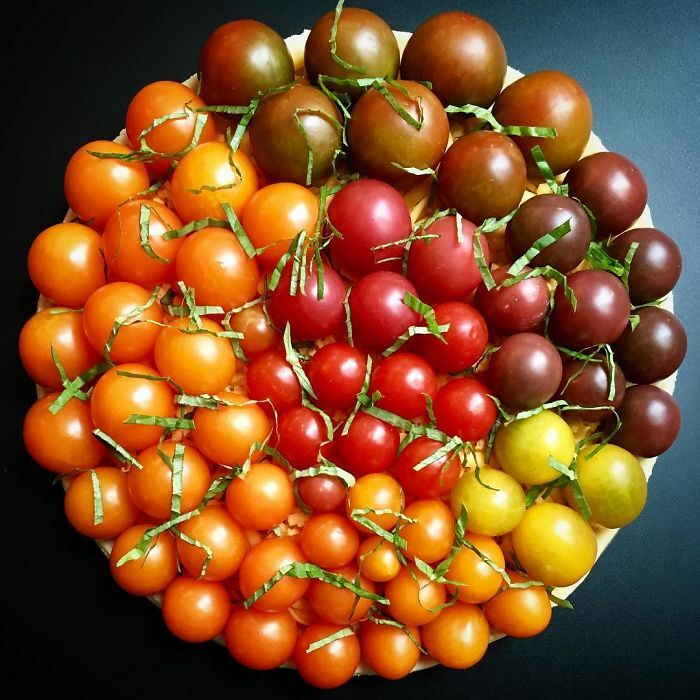 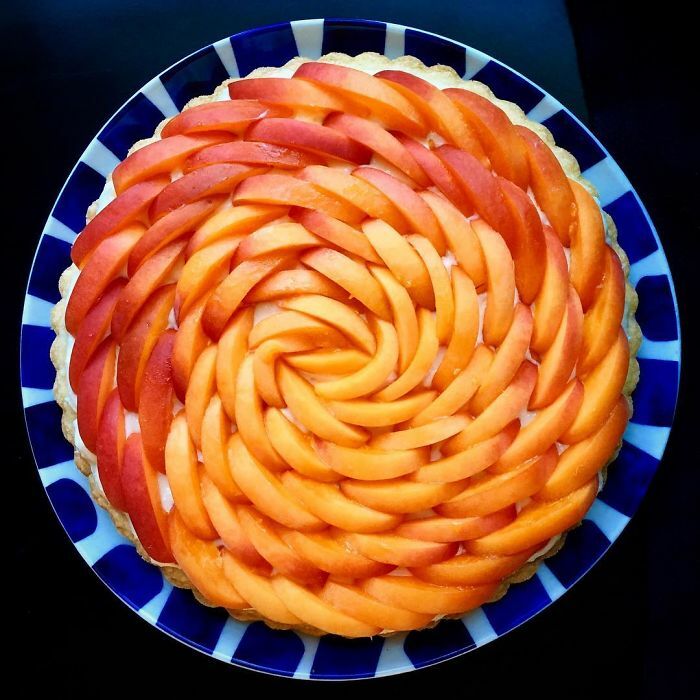 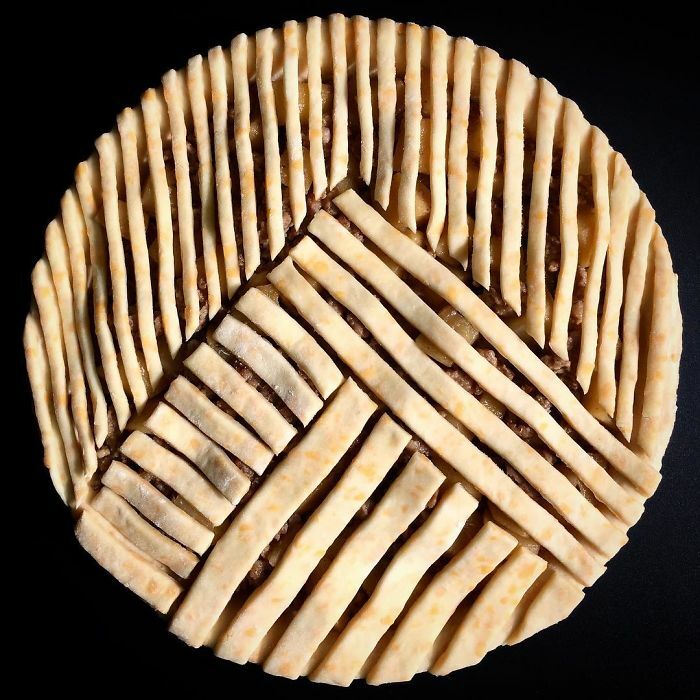 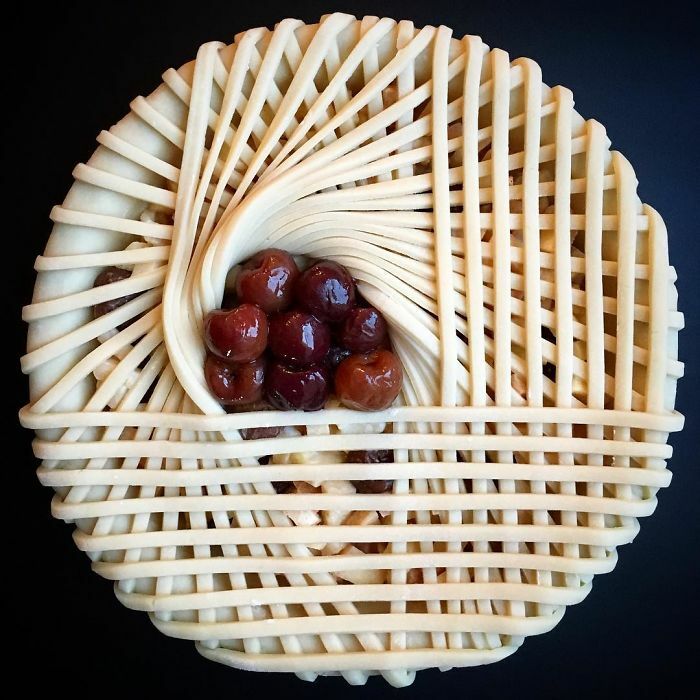 Let’s have a look at these intricate and beautiful pies Lauren Ko created in her kitchen.